The Staay Food Group head office supports all branch offices. The head office ensures that the branch offices can focus on the key operational activities including production, sourcing and distribution of fruit and vegetables. 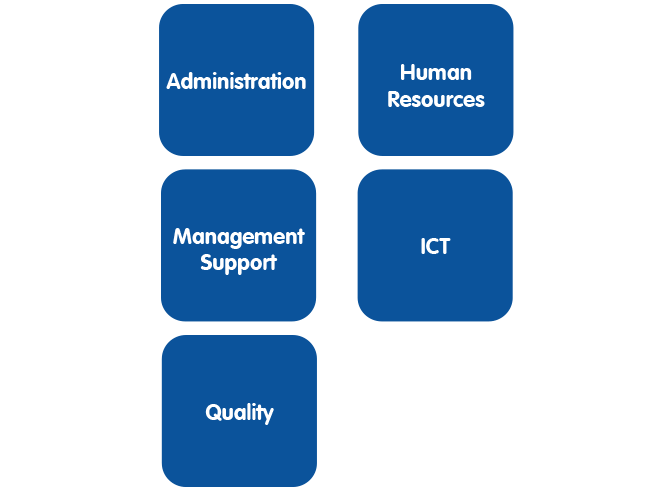 In addition to our General Management the following staff departments operate from our head office: Human resource, Administration (including accounting), ICT, Management Support, Marketing and Quality.